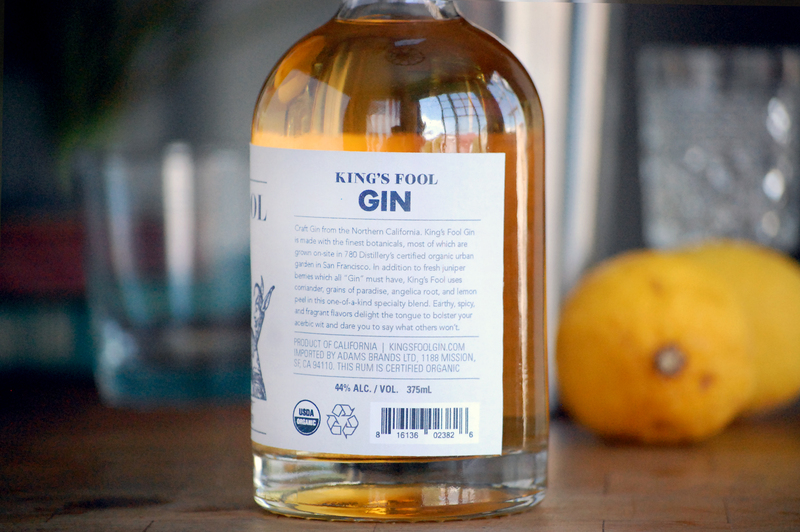 Craft Gin from Northern California. 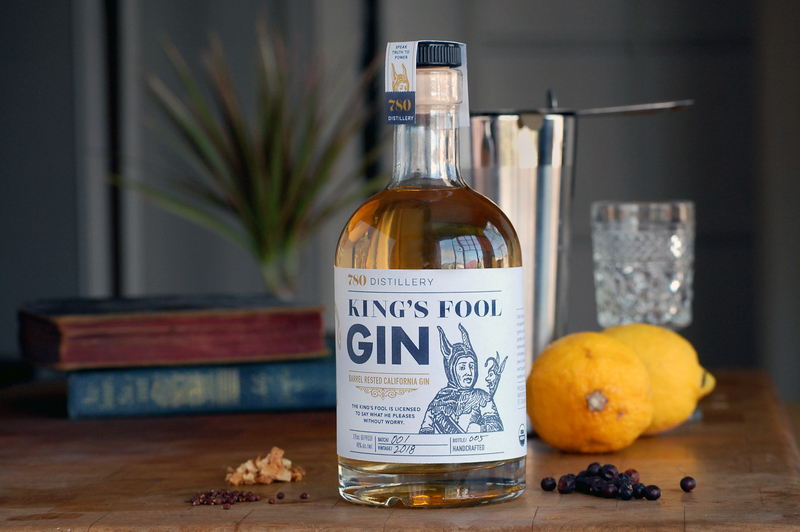 In addition to juniper berries, King’s Fool Gin uses coriander, grains of paradise, angelica root, and lemon peel to create a unique been of flavors. Earthy, spicy, and fragrant flavors delight the tongue to bolster your acerbic wit and dare you to say what others won’t. The idea of the King’s Fool who is licensed to say anything to the king, speaks truth to power when necessary. That’s the feel of this brand, playful, truthful, and daring.